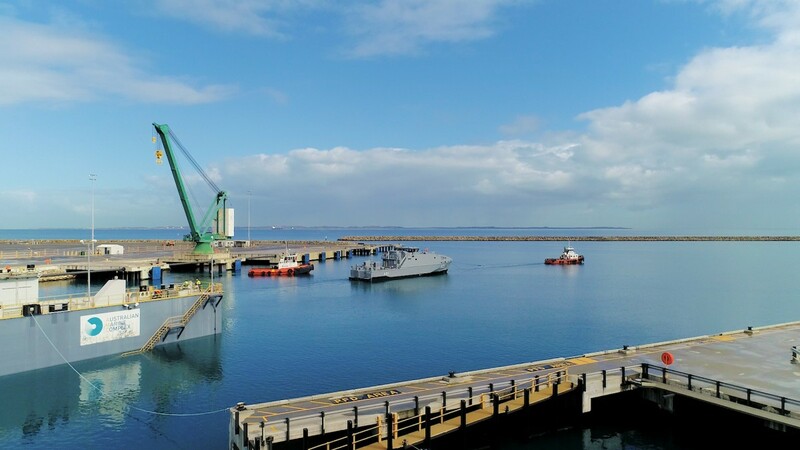 Austal Limited (Austal) (ASX: ASB) today announced the first of 21 Guardian Class, Pacific Patrol Boats (PPB-R) has been launched just two years after the contract was awarded, keeping with the schedule and budget for the project. 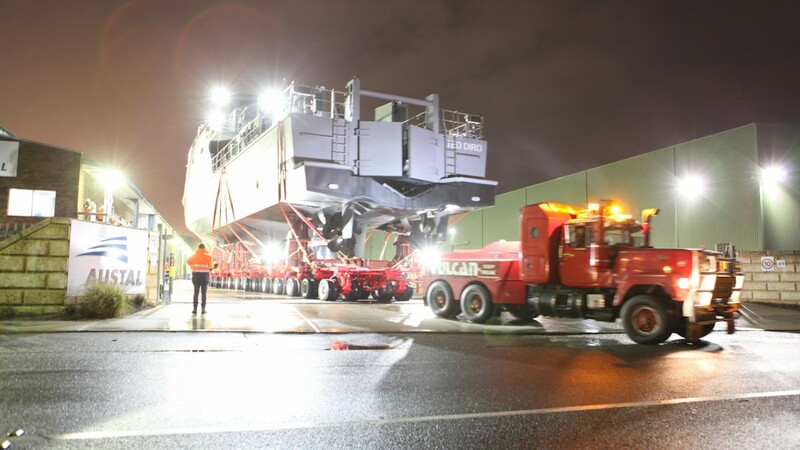 The first vessel is scheduled for delivery to Papua New Guinea in late October 2018. Arrival at Austal's Henderson shipyard.